Viewing lava flow on the Big Island, one of the things to do on the Big Island. Not sure what to do when you visit the Big Island of Hawaii? 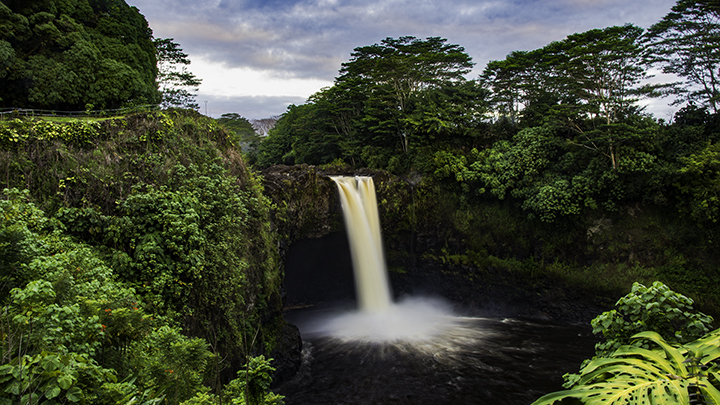 If your trip is going to be brief, here are five of the best things to do on the Big Island. Choose a handful of locations from each category on our list. By doing so, you will be sure to leave Hawaii Island with a huge smile and plans to return for more adventures. The Big Island has many great things to see and do. For example, you can certainly enjoy the view of Waipi’o Valley from the lookout area. But you can also explore it on horseback, by hiking challenging trails or by kayaking off its shores. The plateau-like heights and plummeting green valley below are inspiring. Another one of the most spectacular things to do on the Big Island is driving to the summit of Mauna Kea. At 13,796 feet above sea level, it is the highest point in the State of Hawaii. Here, people can camp, hike, star-gaze and watch the sunrise. You can also learn about the history and geology of the area at the Mauna Kea Visitor Information Center. There are few places in the world where travelers can gaze safely upon an active volcano. 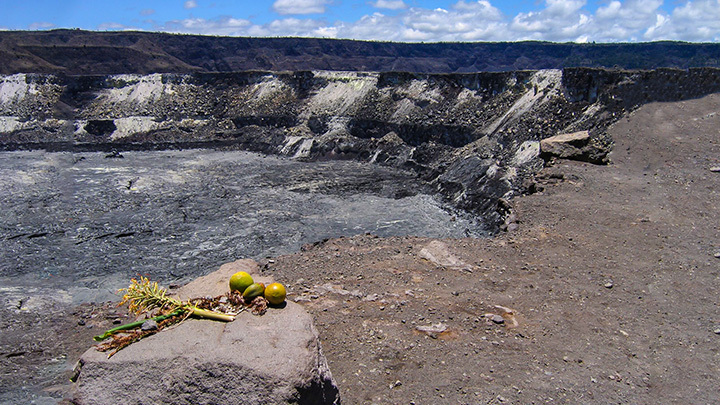 At the Hawaii Volcanoes National Park, visitors can learn about the continually changing shape of the island. Constant volcanic activity creates such changes over a relatively short period of time. Here, you can wander through lava tunnels and along the crater rim. Drive along the Chain of Craters Road and see firsthand the effects of the raging wonders of Kilauea Volcano. 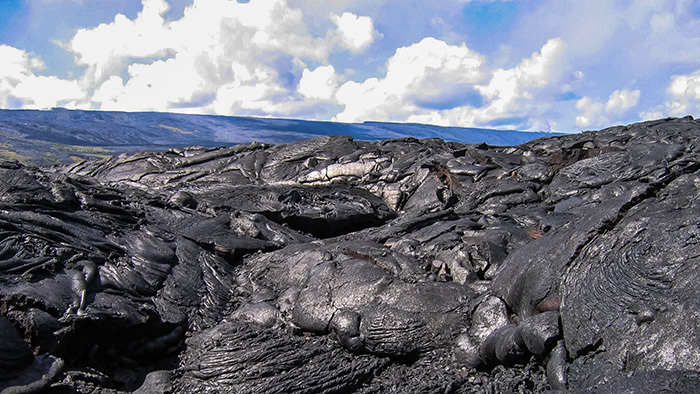 Interested in seeing the lava up-close? If so, you will have to hike a fair distance to see the active lava flows. Go to the main visitor center to find out about the most recent activity, air quality and tour information. An incomparable place to learn about ancient Hawaiian history is the Pu’uhonua O Honaunau National Historical Park. Prepare to spend several hours exploring the nearby trails, heiaus, villages, ceremonial sites and visitor center. There are several breathtaking waterfalls that give other islands a run for their money. Rainbow Falls tumbles down the Wailuku River near Hilo. When sunlight hits the water at the right time, visitors can witness an ethereal rainbow halo. Akaka Falls features a 400-foot waterfall surrounded by tropical plants, bamboo forests and verdant landscapes. For the best views of these areas, book a helicopter tour and soar like a bird above crashing cascades and green valleys. Want to explore the numerous farms and markets on the Big Island? If so, the Hilo Farmer’s Market is a favorite place for tourists to savor local produce, crafts, arts and crafts. Additionally, travelers can sample fresh macadamia nuts, rambutan, star fruit, dragon fruit, ginger, papaya, mango and cacao. Whether you’re interested in the local honey or Kona coffee, there are many places to savor the Big Island’s produce. Big Island can boast of numerous uniquely colorful beaches. 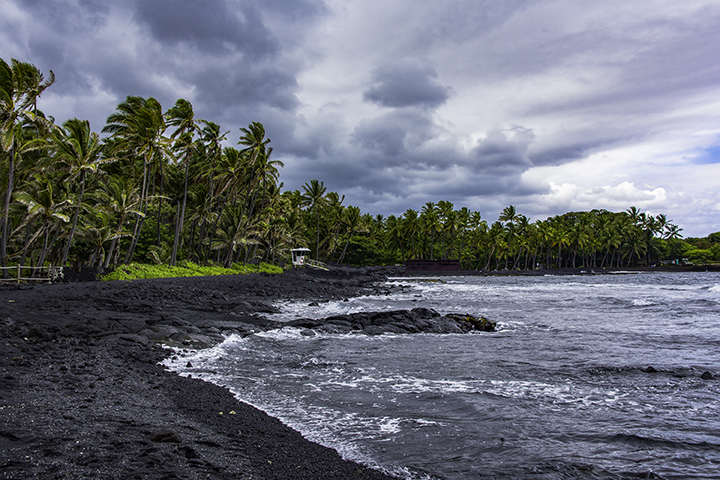 Punalu’u Beach is a stark and beautiful black-sand beach. And if snorkeling with bright reef fish is your goal, then this is a beautiful place to do it. Papakolea Beach features a unique green sand beach. But swimming is dangerous here as currents can be strong on windy days. Although not easy to get to, its olivine sands make this small cove a sight to behold. It might be tempting to take samples of sand. This is not only illegal; but it can also bring you lots of bad luck. Hapuna Beach on the Kohala coast is a stunning white sand beach. Some call it the best beach in the United States. You can find pictures of it in calendars, posters and popular images because of its perfect composition.